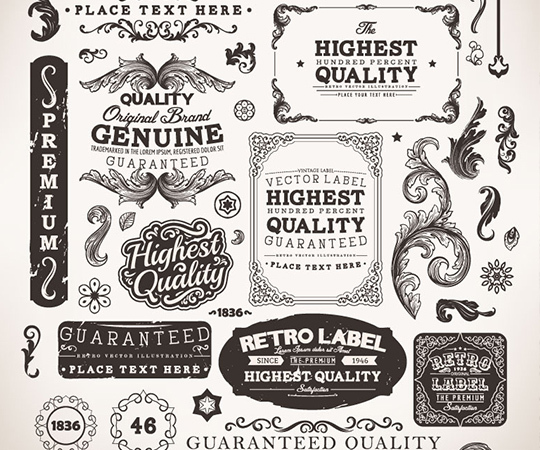 Modern era is moving back to the age of vintage quality. 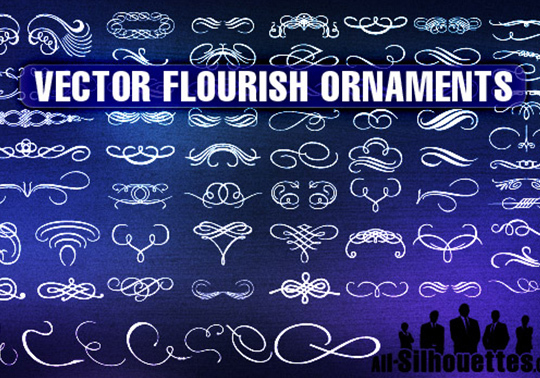 Yes, that was the time full of great quality ornamental decorations. 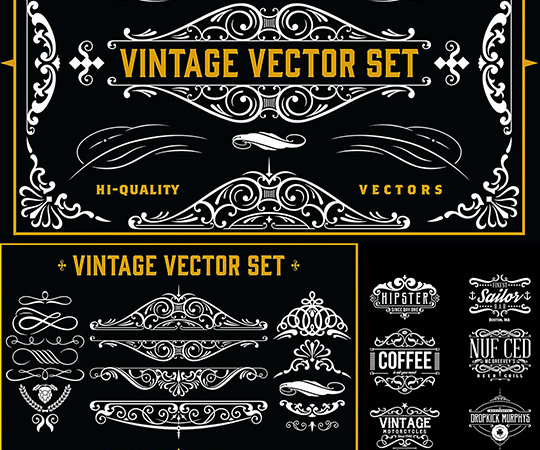 The focus is shifting to great vector designs. 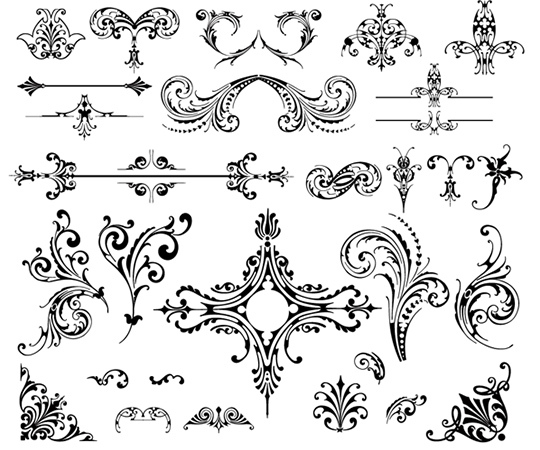 As the name suggests, the vector ornaments take us back to the Victorian era that was ruled by sophistication and quality. 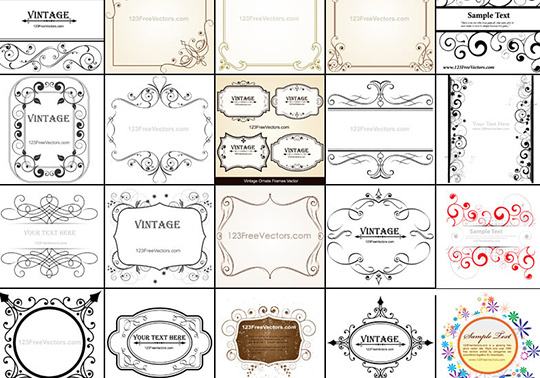 Be it the web designing or print media industry, vintage vector ornaments are becoming the first choice in every sector. 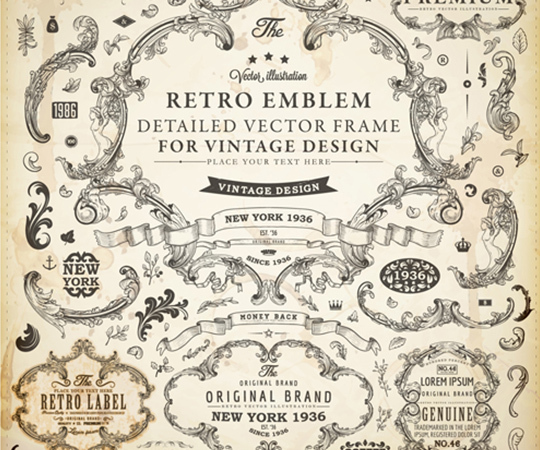 With a wide range of designs and graphics, the free vintage vector ornaments are suited exactly to your needs. 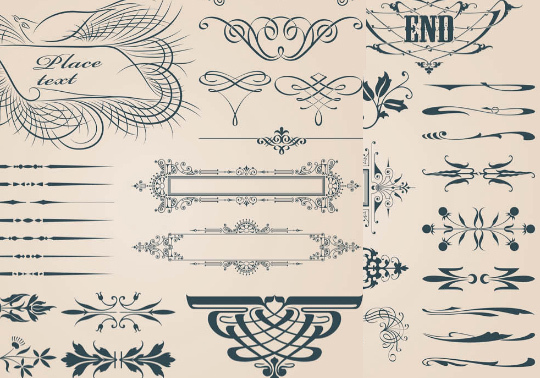 These great decorations not only change the entire outlook of your designs but also got a great way in differentiating parts of your designs, thus making them stand out. 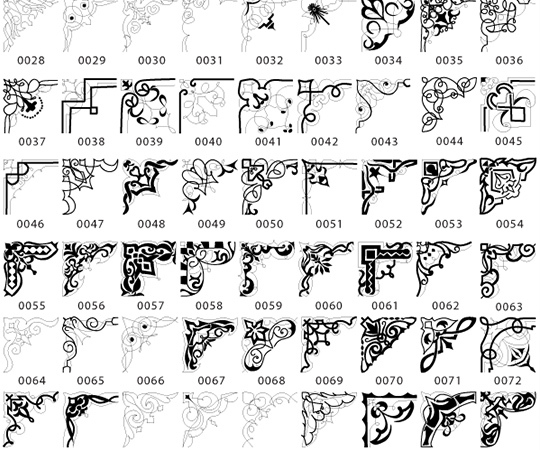 Scanned ornaments that are bitmap based tend to have low quality. 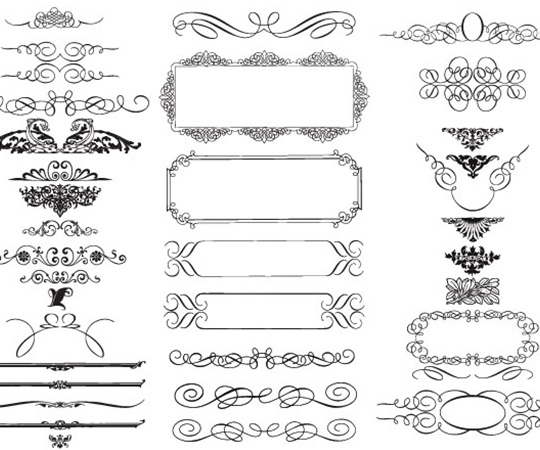 Being extremely noisy, they usually have old paper background. 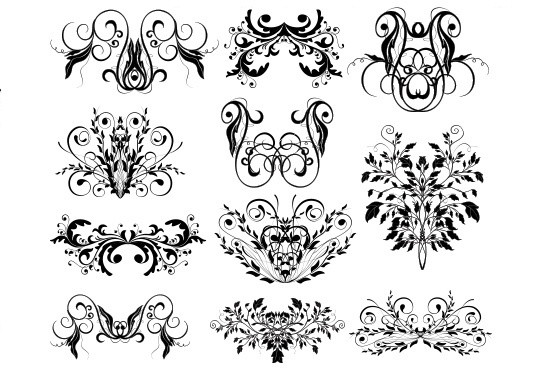 Vector ornaments on the other hand have clean accurate shapes and they can be scaled without loss of quality. 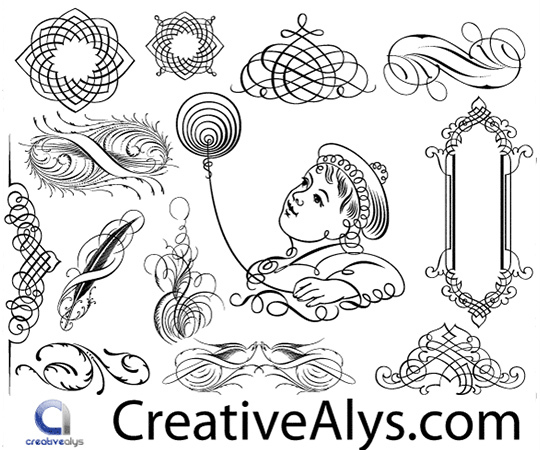 They have usually transparent background that is ideal for print and web design increasing its demand day by day in almost every industry. 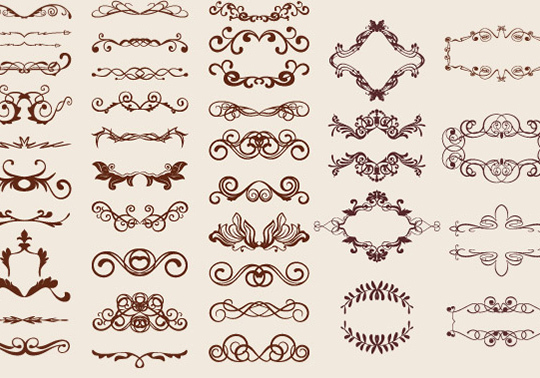 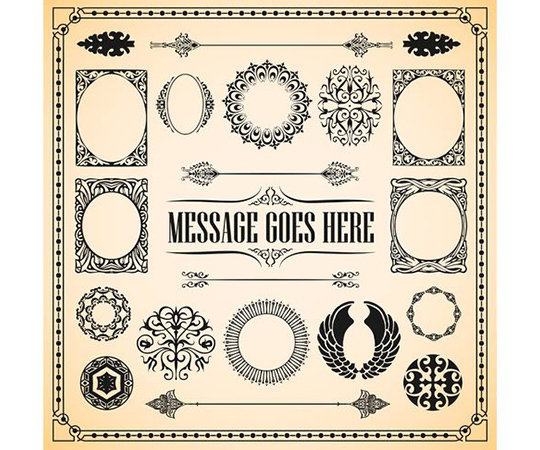 Starting from old decorative frames and borders, vintage illustration from Victorian era, old windows and columns, crests, ribbons, banners, badges and fonts to other old looking graphic elements, vector ornaments are ruling the decorative purpose of almost all leading industries. 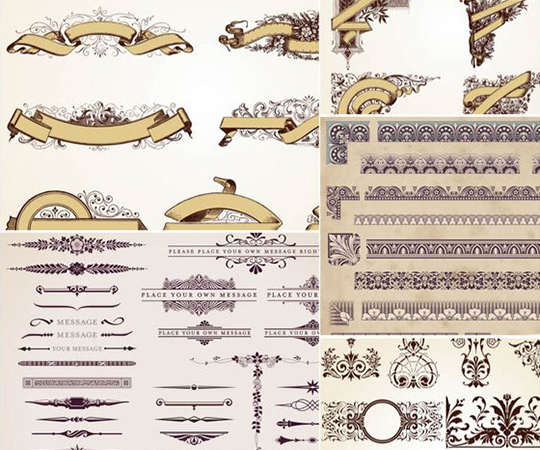 All these types are gorgeously crafted with decorative calligraphic feel that make these classic sets of nostalgic artwork full of Victorian sophistication. 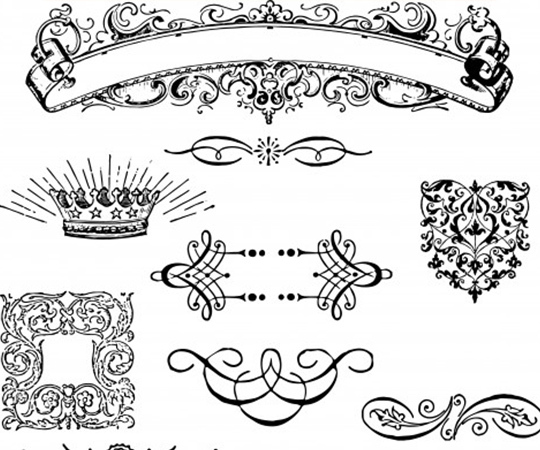 Archives are usually full of old newspapers and books that are filled with ornaments, but the best are decorative art books written by old graphic designers and artists. 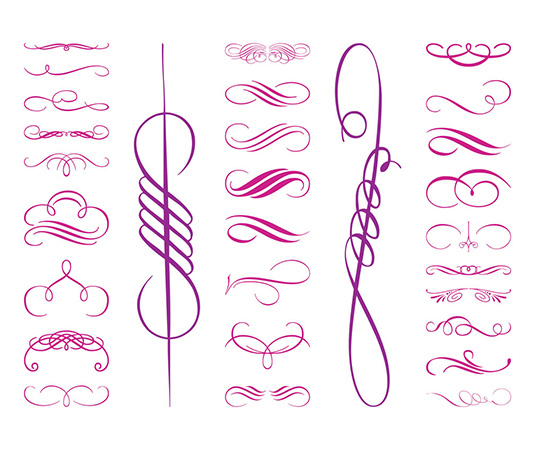 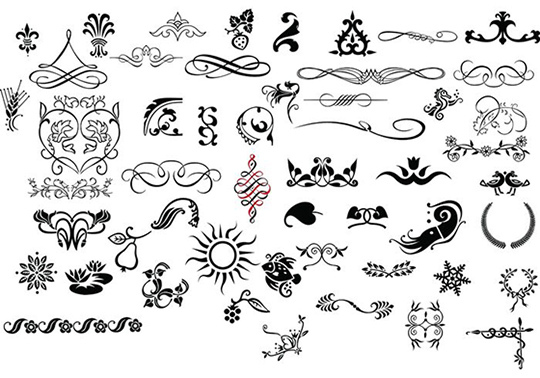 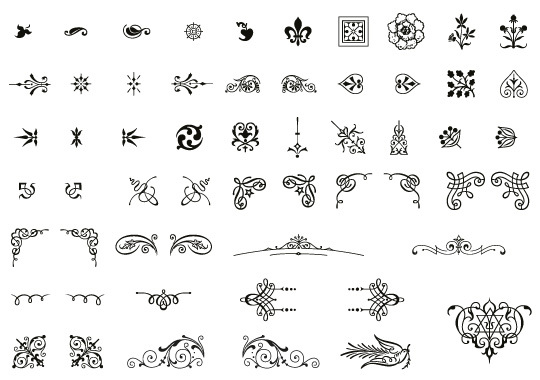 Vector ornaments are usually taken from very old publications and so you don´t have to worry about author rights. 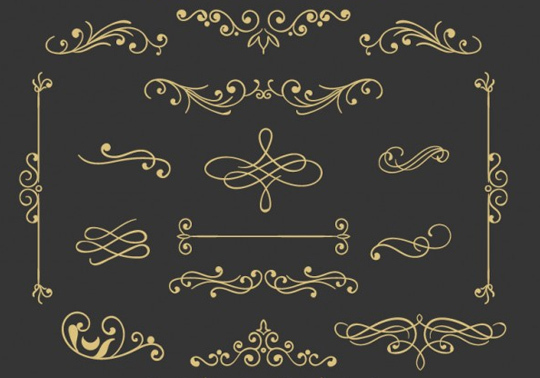 However, the permission of the provider is important and you can use them for free till a certain amount of unit that varies from one provider to another.